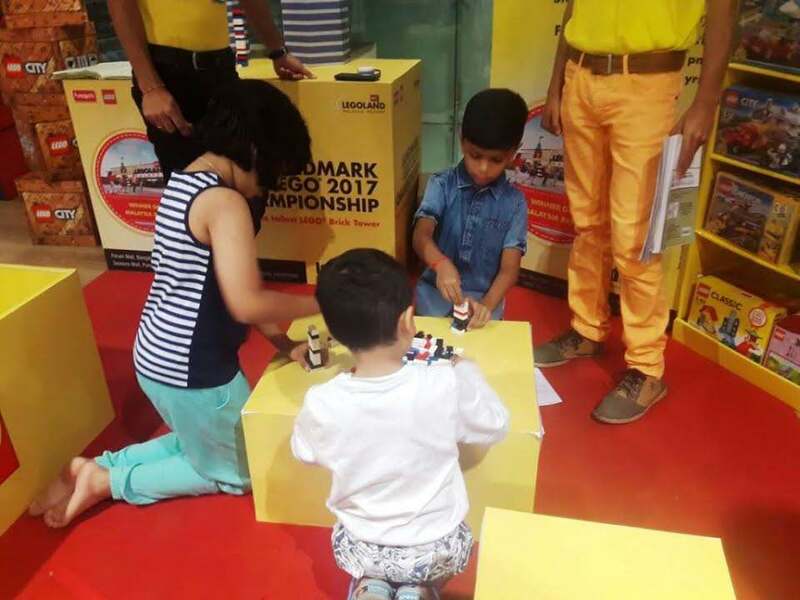 What: ‘Build, but don’t step on it!’ LEGO Systems Inc., makers of the world’s leading construction toys embarked upon a journey with India’s leading leisure and entertainment retailer – Landmark. 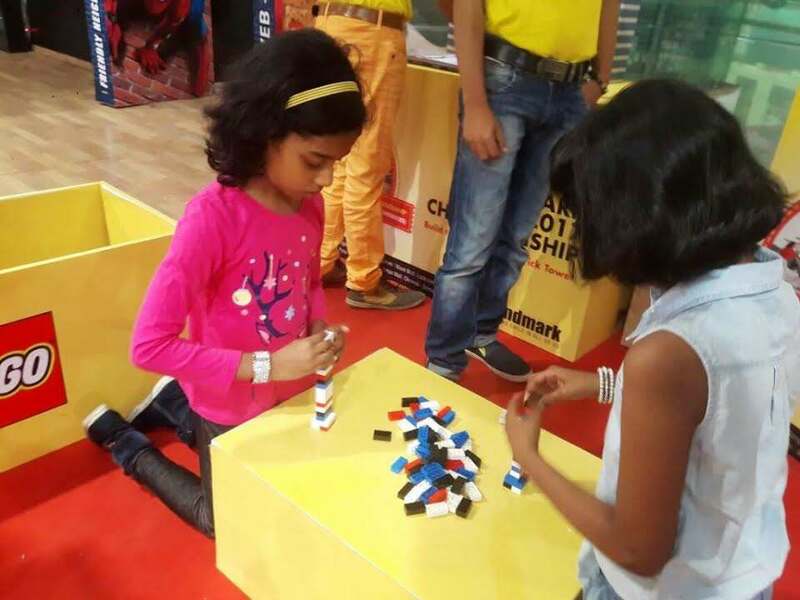 The third edition of the biggest Lego Challenge is back in the country with loads of excitement and surprises! 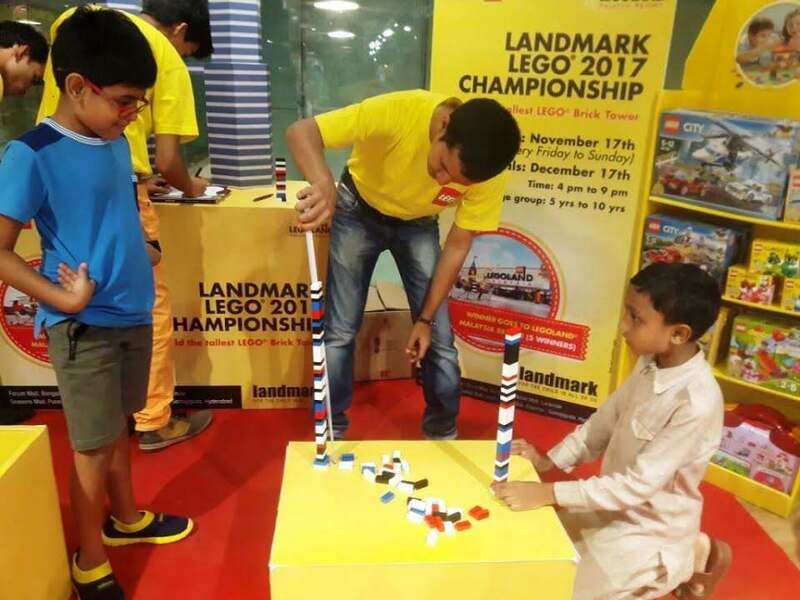 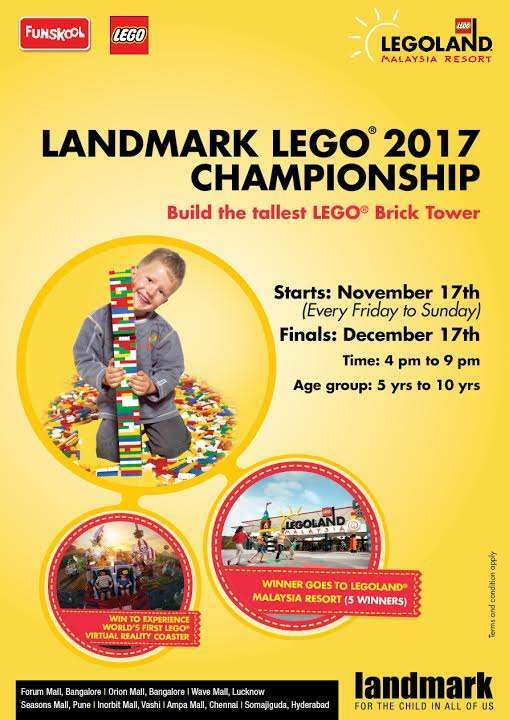 With a goal to reinforce the magic of building step by step,Landmark provides the perfect platform for children across the country to build the tallest tower and win the most amazing chance to visit the LEGOLAND in Malaysia. 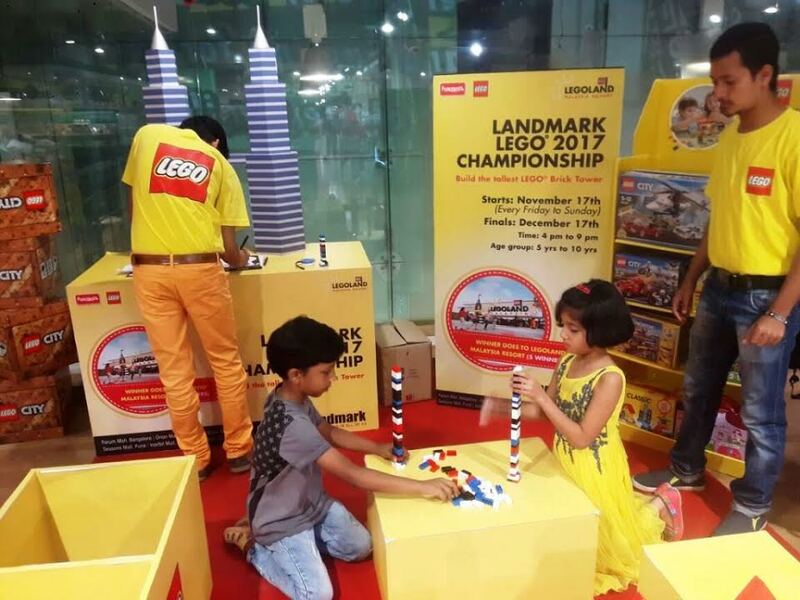 Showcase the inner architect only at Landmark Stores!